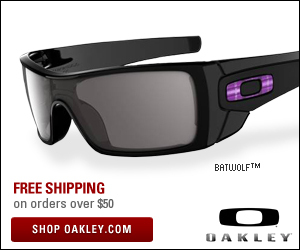 Here we have a perfect complement to any snakeskin outfit. 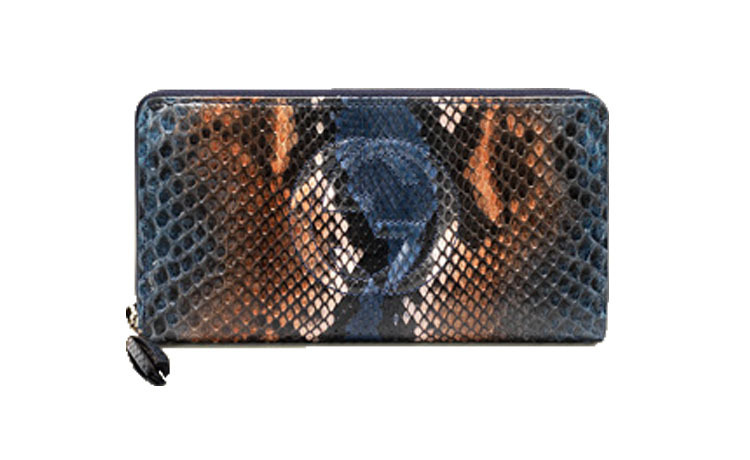 This is the Gucci Soho Python Wallet in blue and sienna with blue leather detail. These are made in Italy and have embossed interlocking G, with leather tassel, zip around closure, twelve card slots and three bill compartments... not to mention the zip coin pocket. View it now on ViewTry.